For 168 years, New Mount Sinai Cemetery in St. Louis, Missouri has provided Jewish families with a time-honored final resting place for their loved ones. In this Jewish cemetery are buried many men and women who contributed greatly to the St. Louis Community: rabbis, cantors, philanthropists, business leaders, political figures, and veterans from every major conflict since the Mexican-American War in 1846. We welcome you to explore 52 acres of beautifully maintained grounds and learn about your ancestors, the architecture and historical significance. New Mt. 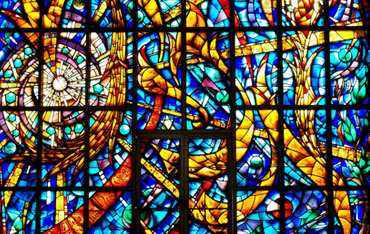 Sinai Cemetery offers a full range of burial and perpetual care services, as well as a beautiful 200-seat climate-controlled Chapel for funeral services. Or, search our Burial Records from 1850 to present day. Looking for a loved one from your family tree? You can do your genealogical research right here. Search through New Mt. Sinai Cemetery’s burial records from 1850 to present day through our online registry. New Mt. 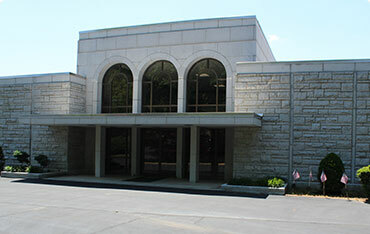 Sinai proudly offers the only Community Mausoleum available in the St. Louis Jewish community. New Mt. 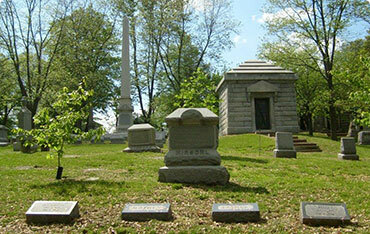 Sinai's Community Mausoleum houses many of St. Louis' most prominent individuals. New Mt. Sinai Cemetery Association is a 501(c)3 non-for-profit organization. The Association willingly accepts contributions of any amount from individuals or organizations. Your contribution is fully tax-deductible and all donations are used to beautify New Mt. Sinai's buildings and grounds.